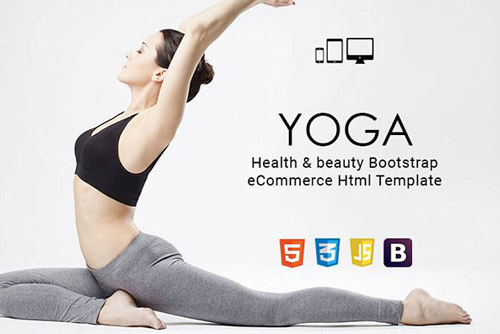 Yoga is a best, popular, modern and clean�Responsive Beauty & Health HTML Template. Why Yoga is so Special. 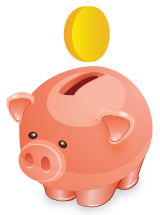 Because we have unique and vary clean simple design. Our Yoga HTML Template is Supper Responsive Yoga. Also the main speciality of our Yoga HTML Template is Advance Feature List. You can easily customize or edit this template Because Our Yoga Template have well documented code style, also follow standard coding algorithm standard. Our�Yoga Responsive HTML Template�can be display nicely in all devices, like as desktop, iPhone, iPad, Smartphone Android, Tablet Android device. That way your customer can browse all available screens.